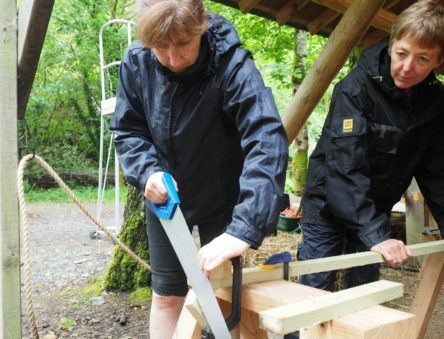 Build a small timber frame structure with simple easy-to-learn techniques. Timber can be a low impact, highly versatile, easy-to-use building material. 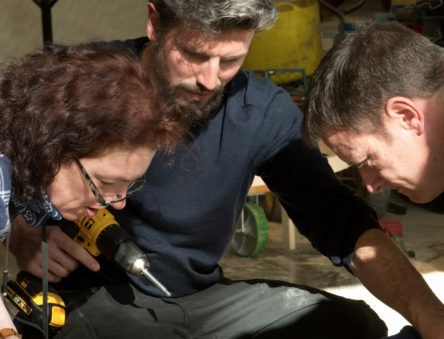 Spend the week working on a real-life project with two of the UK’s leading proponents of timber frame self build, learning a range of techniques that will help you get started on your own projects. 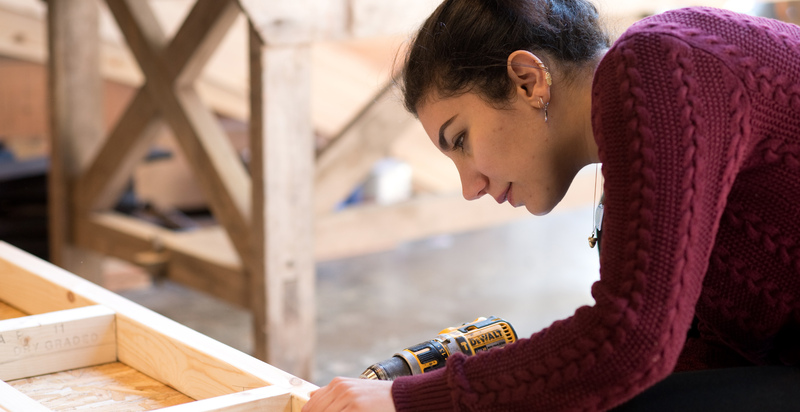 This practical, hands-on course gives you the opportunity to work on a real building project, creating a small timber frame structure from scratch. 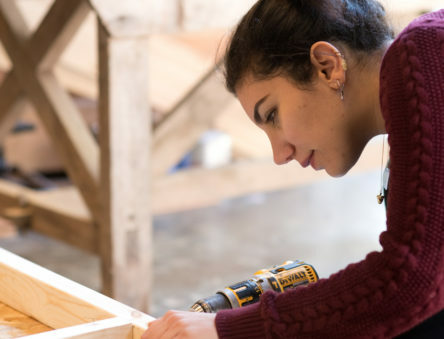 During the week you’ll learn a range of timber frame building techniques, how to use tools safely and correctly, marking out, measuring and cutting the frame as well as frame-raising. Also included are talks on planning, ecological building materials and low energy homes. 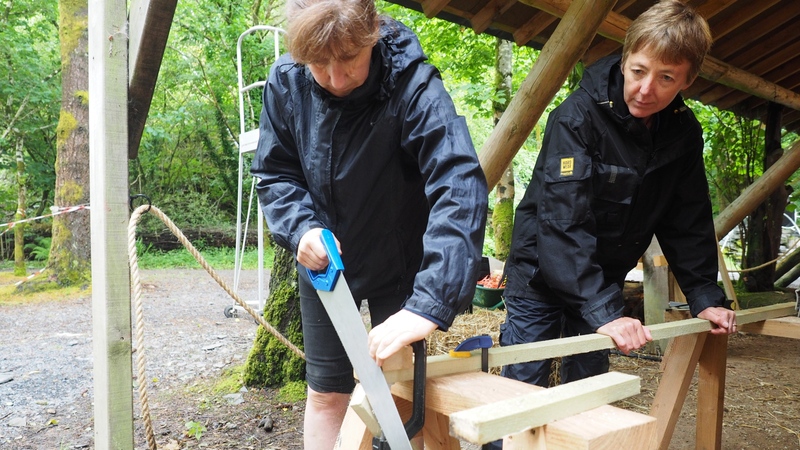 You will gain lots of hands-on experience culminating in a finished timber frame at the end of the week. 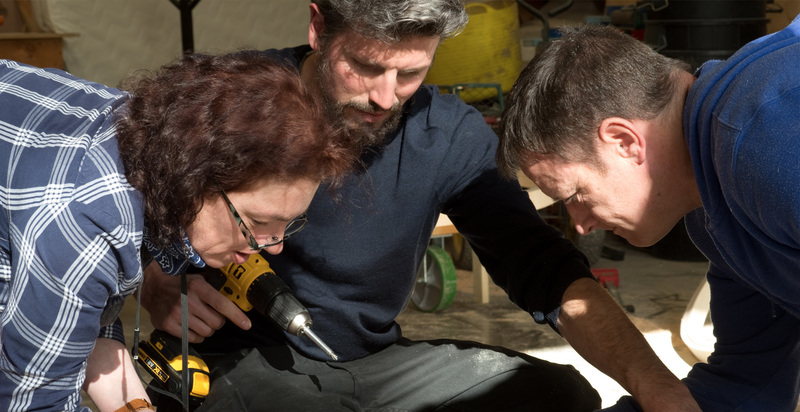 The course is for anyone with an interest in sustainable construction and self-build, and we welcome self-builders, construction teachers, individuals wishing to re-skill and architects looking to develop their knowledge of sustainable materials. There will be time during the course to ask questions about your own projects so if you have existing drawings and plans do bring them along. Your main tutors for this course are Pat Borer and Geoff Stow.